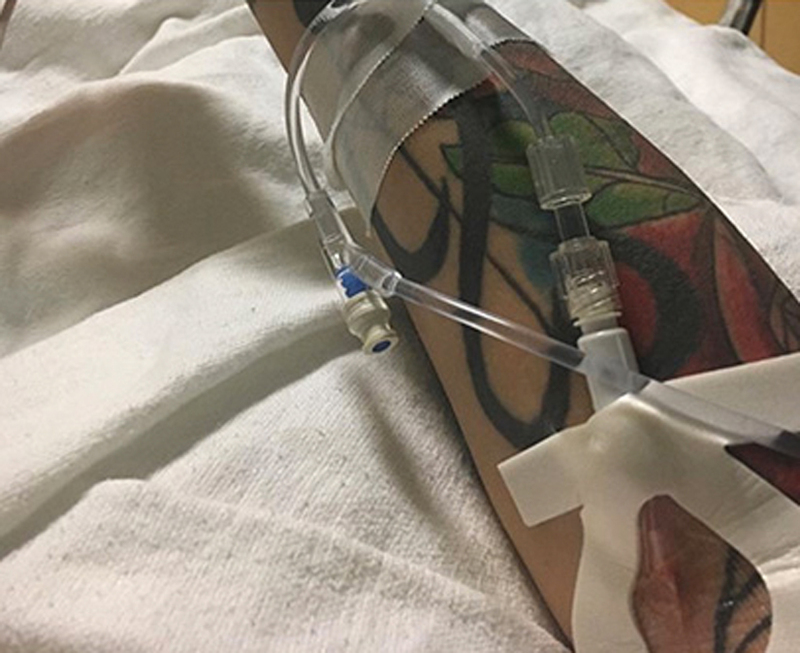 Grammy-nominated R&B singer Kehlani, 20, has been hospitalized after allegedly trying to take her own life. The supposed suicide attempt occurred amid rumors she cheated on Cleveland Cavaliers player Kyrie Irving with her ex-boyfriend PartyNextDoor (real name Jahron Anthony Brathwaite). 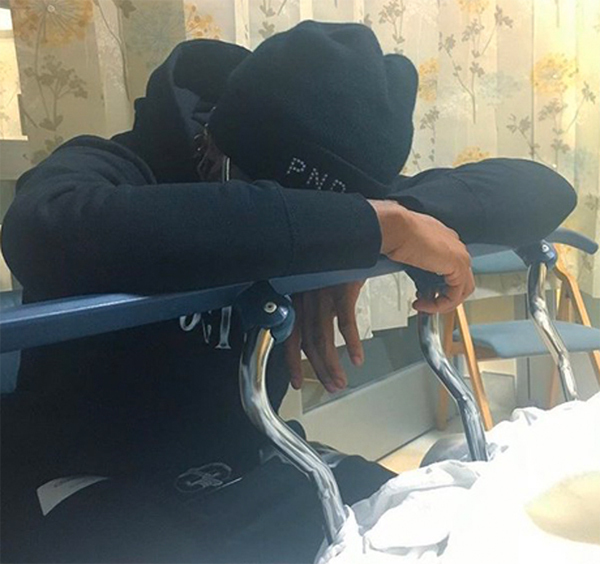 PartyNextDoor posted a photo of them in bed together, but Kehlani has since denied any wrongdoing. She also posted a photo of PartyNextDoor at her bedside crediting him for saving her, “Thank you for saving my life.” She has since deleted her Instagram account. 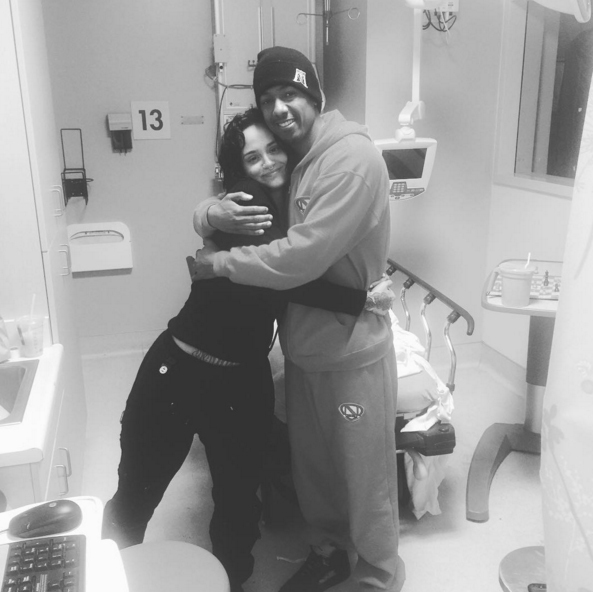 Her mentor Nick Cannon also rushed the hospital. He posted a photo of the singer with the message, “Had to go grab my Youngen! #Family #LoveHug #NeverLettingGo #NeverLeavingHerSide #IGotYouForLife #UsAgainstTheWorld." 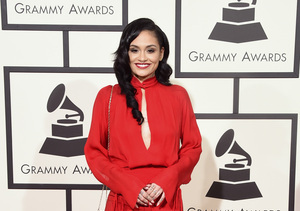 “Extra” recently caught up with Kehlani at the Grammys, where she talked about her nomination, career, and more.